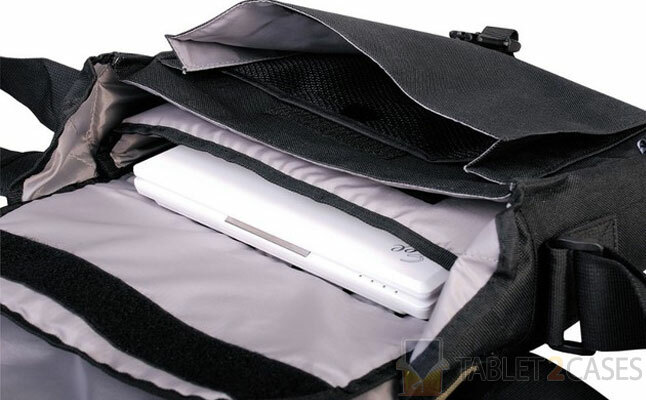 Pakuma presented Choroka K4 – a highly functional tablet bag big enough to fit small netbooks and virtually any tablet. The durable exterior will keep the electronic device safe from everyday bumps and bruises, while the grey interior lining will take care of scratches and provide great visibility inside. The new iPad case is full of internal and external pockets, which will fit just about anything one needs on a very busy day. The tablet bag also has a bottle holder on the outside. The back pocket can even hold A4 folders in case important documents need to be transported. The case is closed up by heavy-duty Duraflex buckles, which ensure it stays closed at all times. 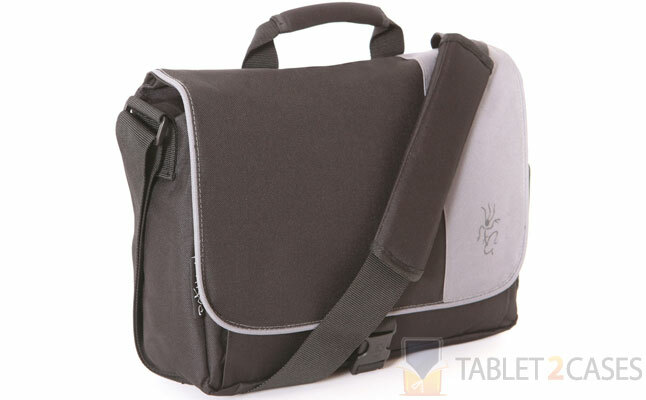 The case comes with a comfy webbed shoulder strap featuring removable padding. 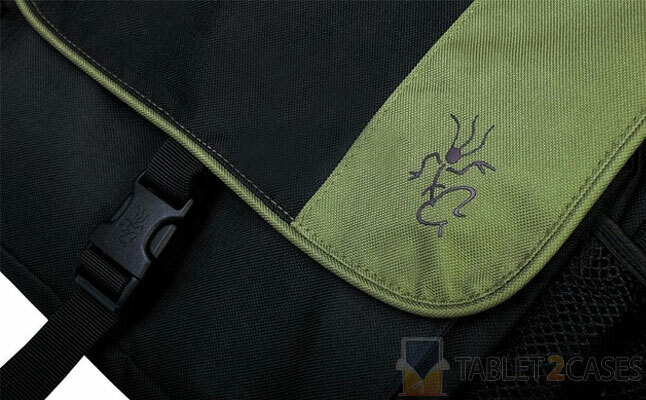 On top of the tablet bag sits a small handle offering another way to carry the case around. 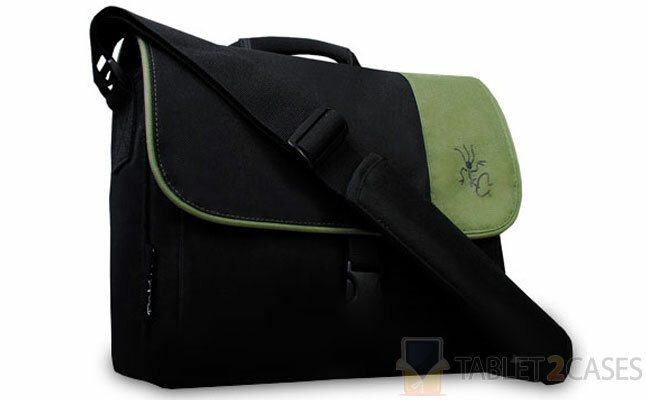 The bag is available in black and green or black and grey color combinations.